Surface design is one of the ways interior decorators respond to the increasing demand for clever transformation of spaces, big or small. 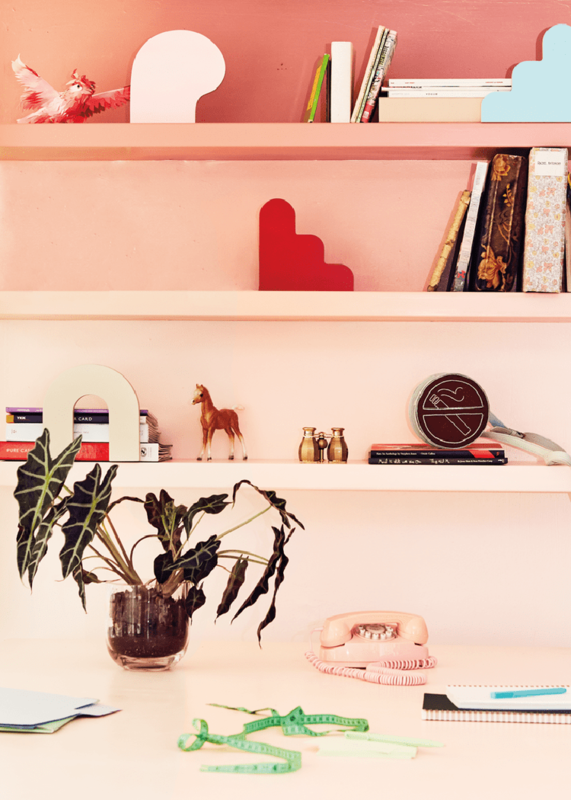 Here are our top 7 ways to create a feature wall without using paint. 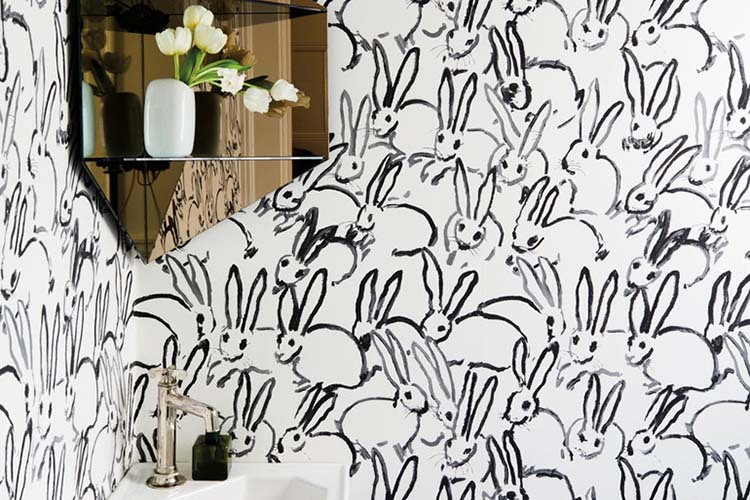 Wallpaper is far from old-fashioned. In fact, it’s made a comeback. Today’s options can be custom designed or developed from one of your own images or that of a digital specialist printer. If you’re arty, design your own or choose a suitable photograph that can be replicated to your taste. The budget-friendly option would be to pick a print from a wallpaper stockist’s catalogue. Be daring and go bold! 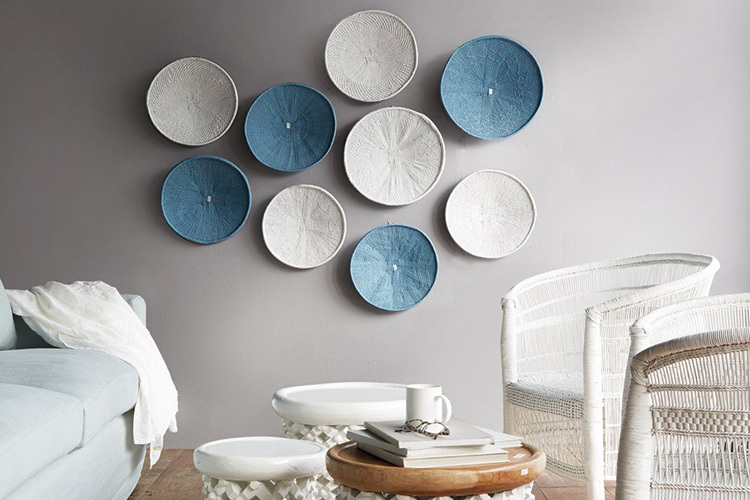 You’re creating a feature wall, after all. Mirros are a great option if you’re looking to make a small space appear larger. 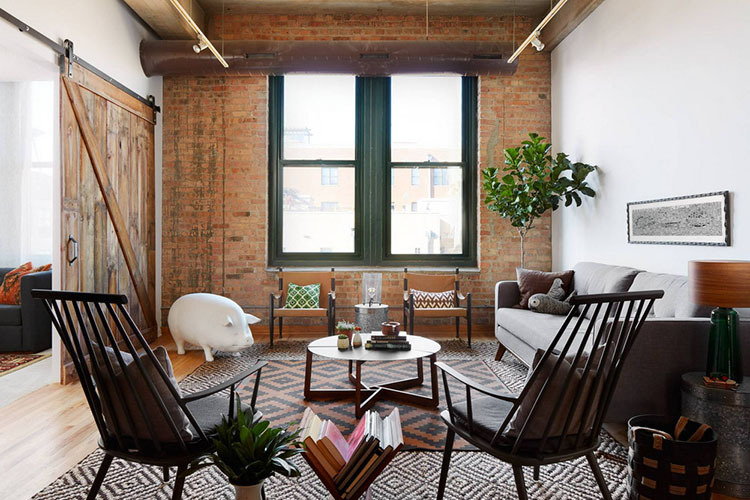 Opt for accent pieces strategically placed to create visual interest and lighten and brighten a room. 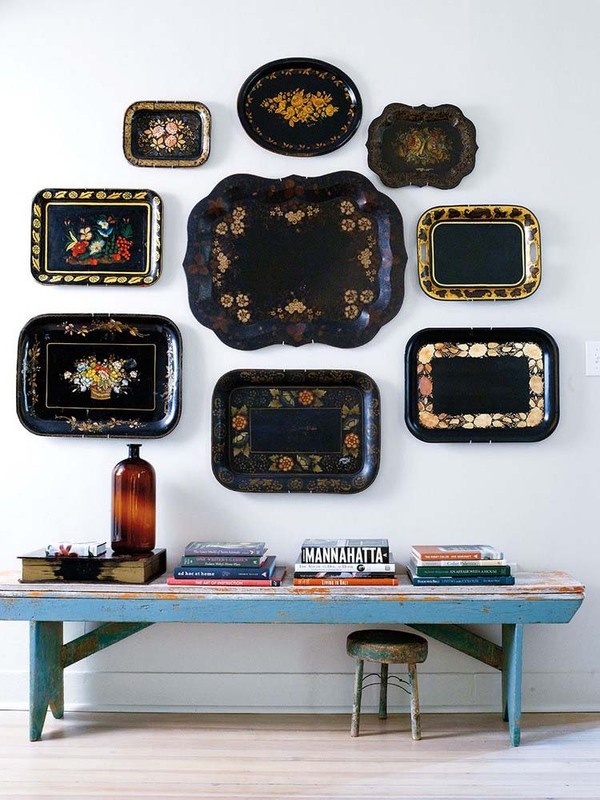 If you’re after an eclectic look, pick a selection of different types of mirrors from your local homeware store. Or keep it classic and choose a range of mirrors in the same style. 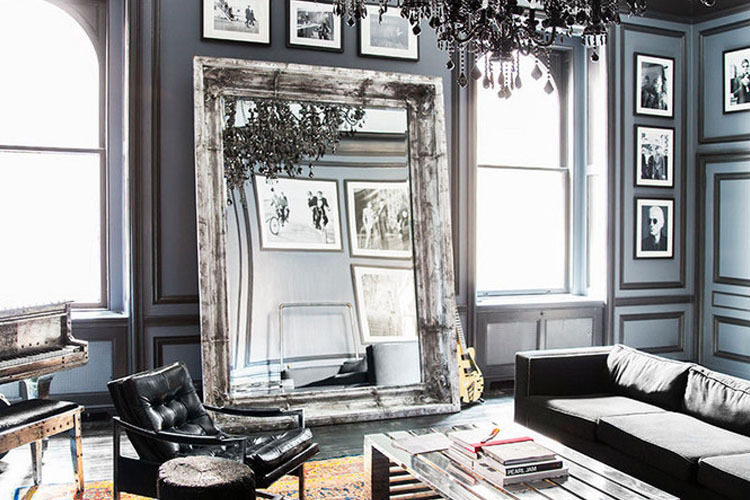 For a more dramatic look, place one large mirror against your feature wall. 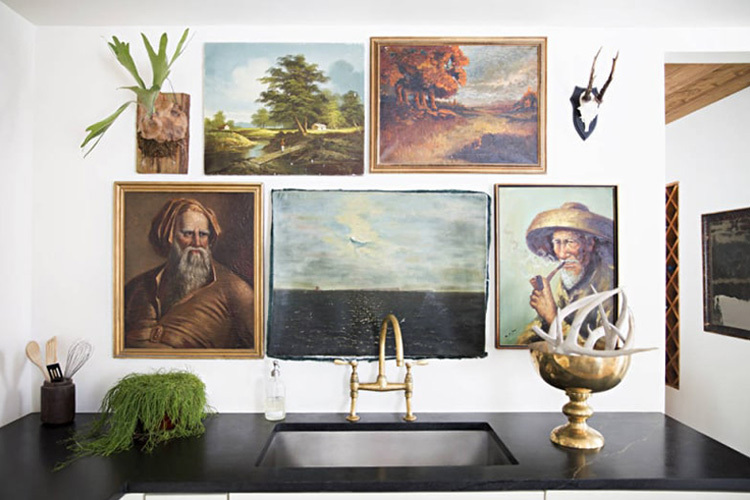 Gallery walls will save on dusting a myriad photo frames on a display surface. Why not put the frames on the wall instead? 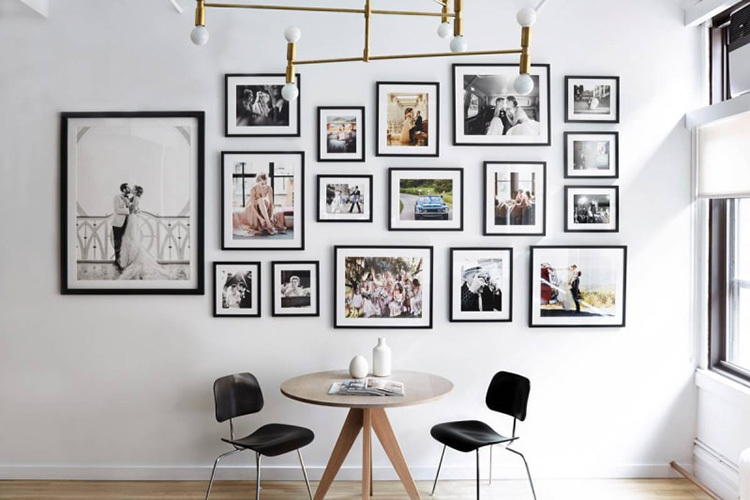 Choose your favourite photographic memories and group them in attractive frames to create a personalised artwork for your wall. Opt for a collection of illustrations and prints, which are easy to come by and gentle on the wallet. If you’re renting and don’t want to drill holes, use double-sided tape to stick your frames to the wall (it’s easy to remove when the time comes). 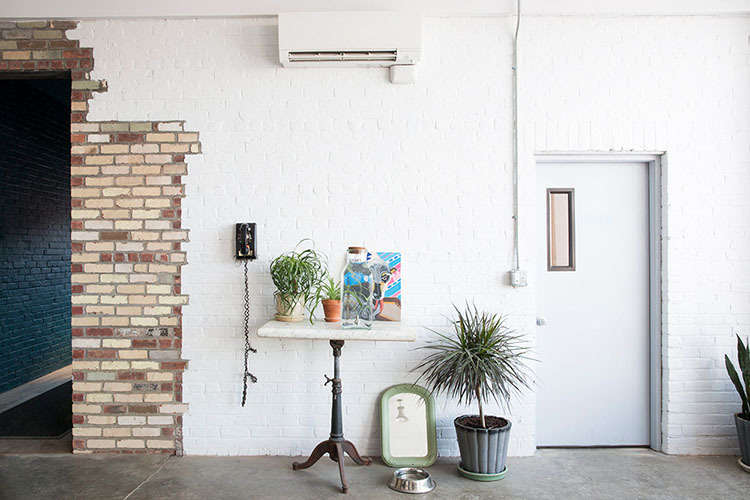 Object walls are just as interesting as gallery walls, and the creative options are endless. 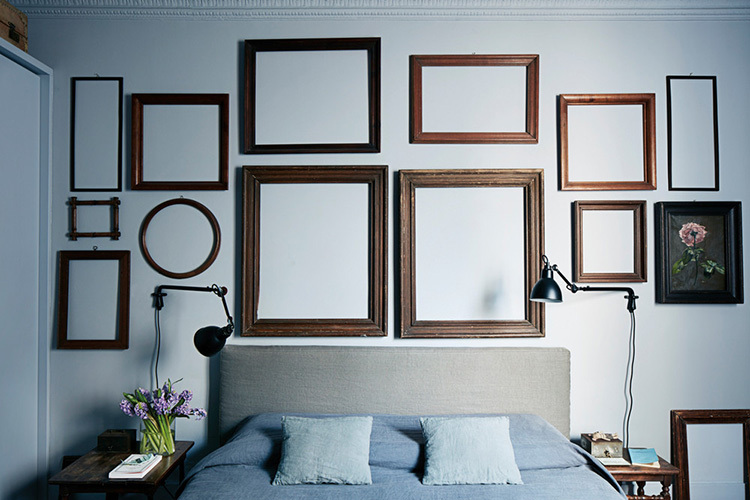 A collection of empty picture frames, vintage trays, heirloom china or tonga baskets might end up being more budget-friendly than a gallery wall if the pictures you’re looking to display require framing. Exposing brickwork could be for the really eager DIY enthusiast. Eager because it makes a mess and it’s a good few days of hard work but the results are well worth it. If you think there is potential to make this a feature in your home, and you don’t feel like putting in the effort yourself, why not get a few quotes in? 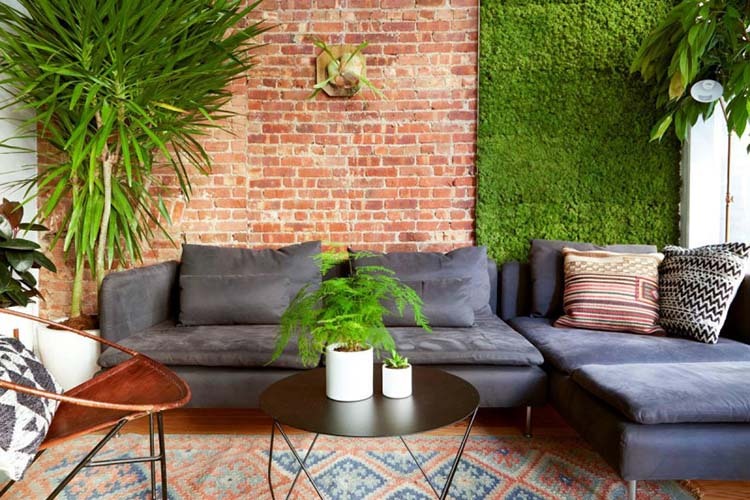 Living walls are all the rage and for good reason. 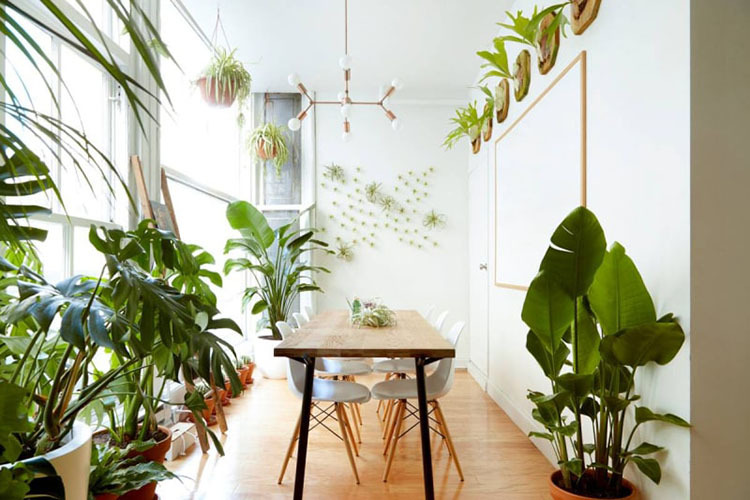 Greening your interior adds natural beauty to your environment, and with it a touch of tranquillity. 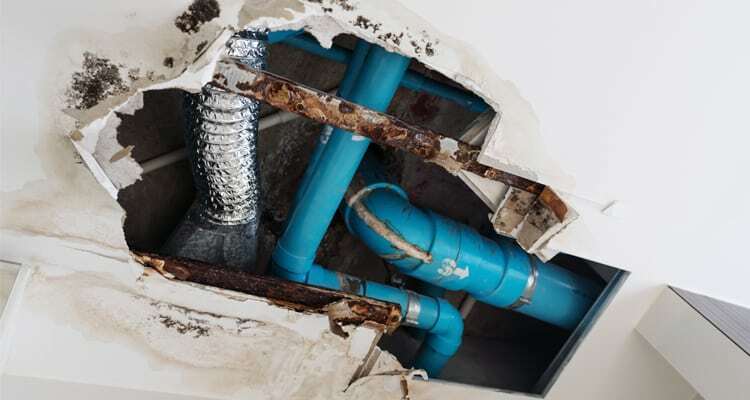 Depending on the area you want to fill, and how much light it gets, you may need expert advice on how to do this most effectively. If you’re after a more subtle effect, mount planters against the wall instead. 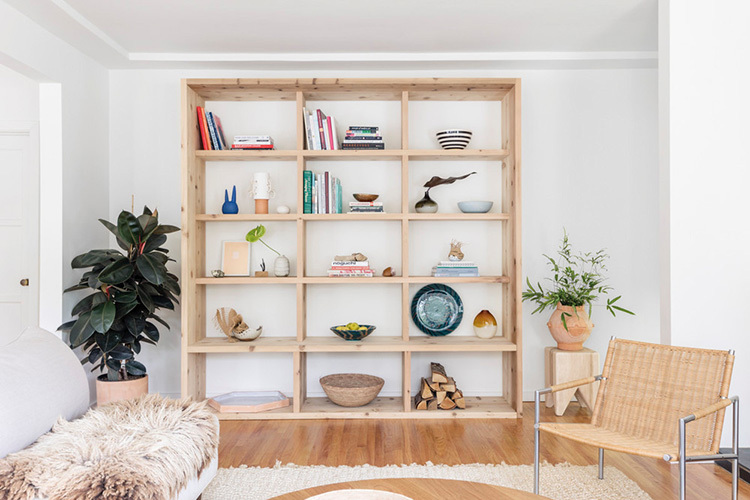 If you have loads of bric-a-brac or memorabilia you want to display, open shelving is a practical, easy and cost-effective DIY option. 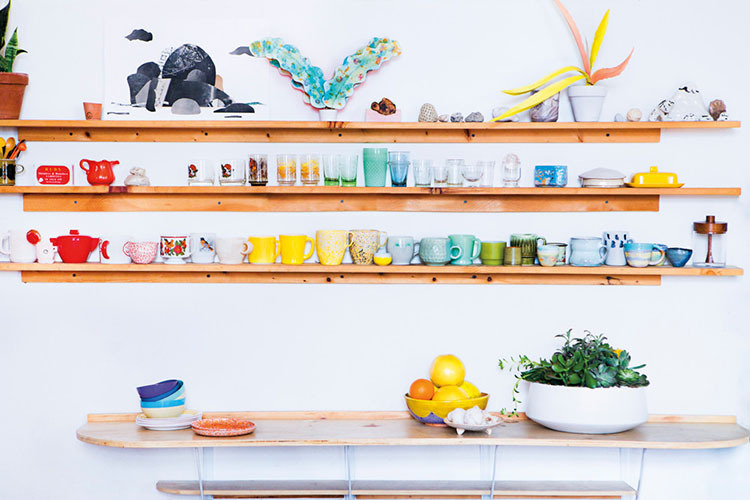 If your trinkets are beautiful, you don’t need to splurge on expensive shelving as the attention will be on your eye-catching collectibles. 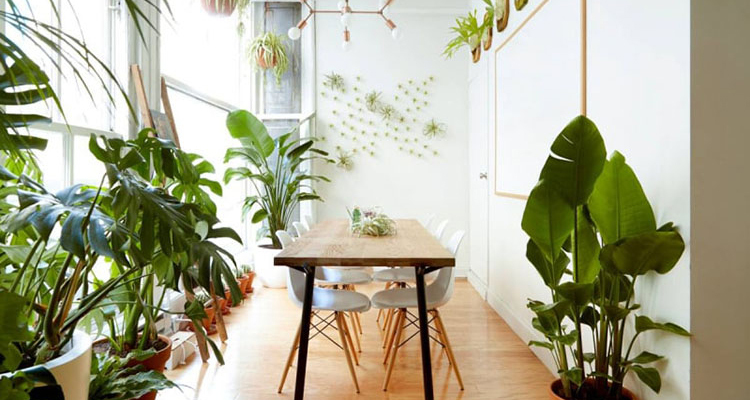 If you’re a minimalist and don’t care for the dusting that the “stuff” on display requires, pot plants will give you that Jungalow-inspired effect. And if you’re feeling creative, add some paint to the mix to create an ombre look. 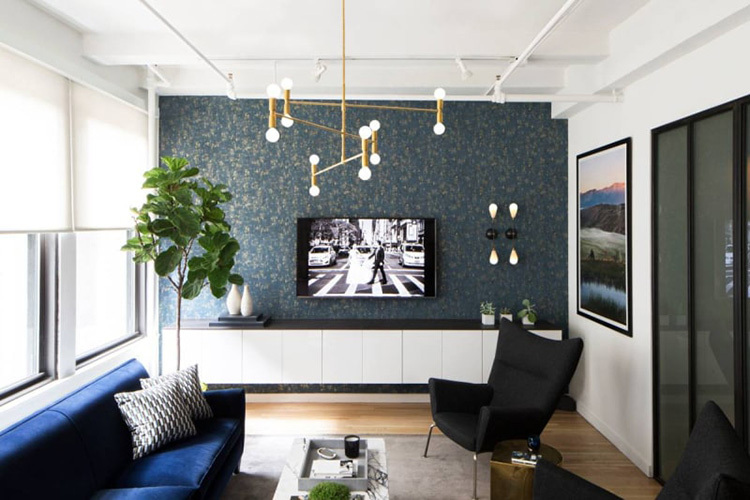 If you are a tenant, remember to ask your landlord if you can create a feature wall. Or if you are dreaming of home ownership so you can create a feature wall in your new home, start by getting prequalified, so you know your credit score and how much you can afford. South Africa’s leading home loan comparison service offers a range of home loan calculators to serve that purpose. Start with ooba’s free, online prequalification tool, the ooba Bond Indicator. Then, when you’re ready, apply for a home loan. Calculate the home loan you are likely to qualify for and how much you can expect to pay monthly on your bond repayments.